While the majority of a motor factor’s sales may be parts, oils and lubricants, specialist automotive tools and garage equipment – there are benefits of expanding this offering. Draper Tools wants to help factors broaden their range to create cross-selling opportunities. Creating new sales opportunities can boost profits, not only in the short term, but in the longer term too. Draper Tools offers a wide variety of products that can help position you as a convenient ‘one-stop shop’. Once you’ve earned this reputation, customers will keep coming back. Working with several leading motor factors across the country, Draper Tools makes its entire product range available, enabling them to offer their customers more. Many factors will then choose to hold special branch promotions or request a dedicated visit from a Draper Tools demonstration van. 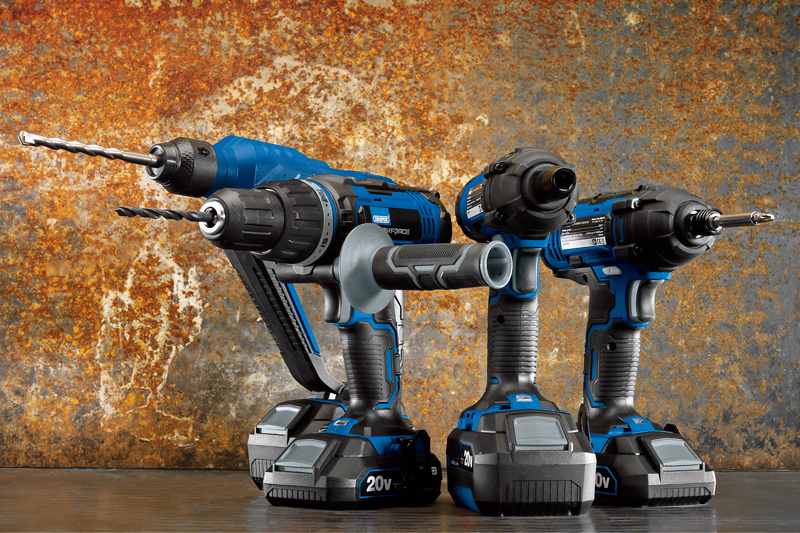 Among the additional products proving popular with factors is the newly launched Storm Force 20V power tool range. This is a comprehensive collection at great prices, featuring an interchangeable battery system that powers every tool in the range. The range includes impact wrenches, angle grinders, combi drills, impact drivers, orbit sanders and more – so it’s ideal for a variety of jobs and trades. This versatility, together with value, has made the Storm Force 20V products an appealing purchase. 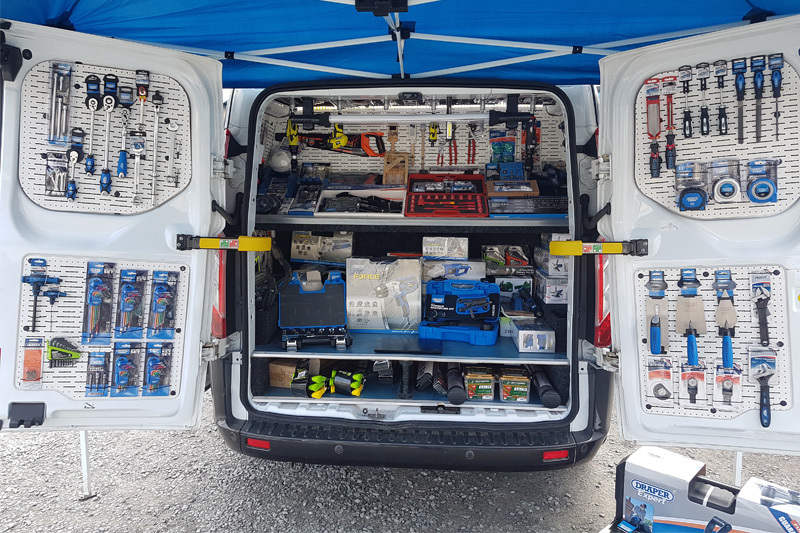 Customers may come in needing just one motor part, but a display of well- priced, practical tools or an easy-to-browse catalogue could quickly turn into an cross- selling opportunity. Demonstrations and opportunities to get hands on with tools and equipment can also result in spontaneous additional purchases from customers. 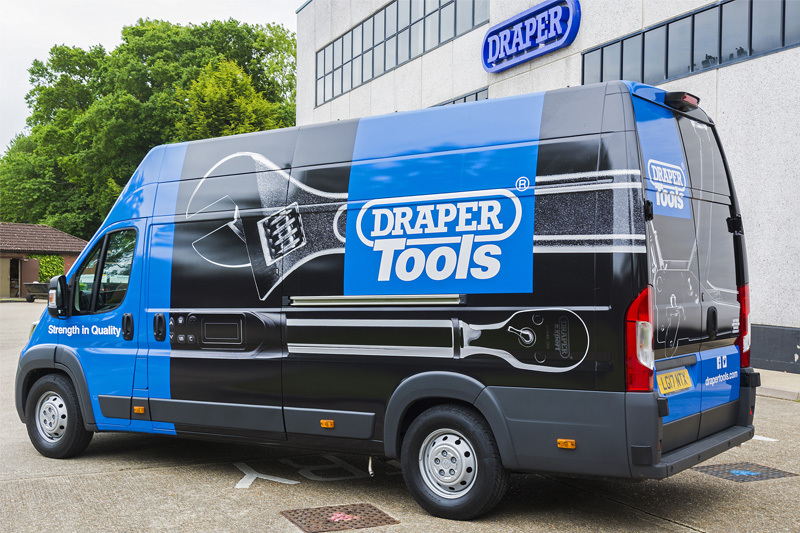 That’s why the Draper Tools fleet of demonstration vans tours the UK, teaming up with motor factors to visit their customers, inviting them to try out all the latest tools. Seeing a product in action brings it to life and can really be a great way for motor factors to build customer relationships and boost sales. It can seem daunting or difficult to know where to start when it comes to extending your range. Draper Tools has some simple advice to help begin the process. The first step in creating relevant cross- selling opportunities is to think seasonally – what time of year is it and what might your customers need? Many factors are naturally already doing this with the automotive parts they stock. So why not apply this to the tooling aspect of your market? In darker, colder months customers may be tempted by additional items, like Draper Tools’ comprehensive range of heaters, torches, mechanics gloves, even snow shovels or thermos flasks. During the summer, fans are always a top seller. In many cases, simply talking to customers to gain an idea of what else they’d like to see on your shelves helps to build relations and identify the gaps in your range. You could do this face-to-face or even via social media. With a little research into what your customers need and the correct route to market, the results could be very rewarding with increased profits and loyal customers.